With over 15 years’ experience in the Adelaide roofing market, Adelaide RoofworX strive to bring our clients the highest quality brands matched with the best customer service in the industry. Our team of highly qualified roofing and gutter specialists work to exceed your every expectation, promising to deliver a superior finished product while keeping cost to a minimum. 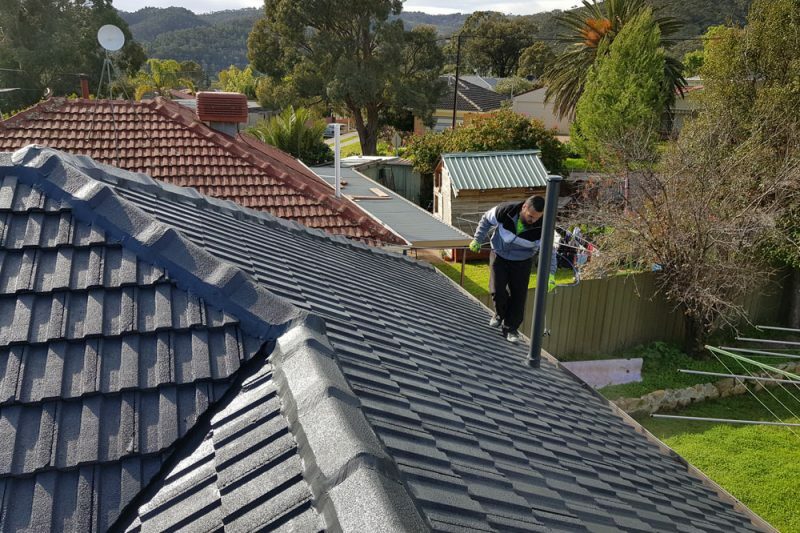 We work on a case by case basis, and we can guarantee that no other roofing company in Adelaide will care about your individual needs as much as we do. 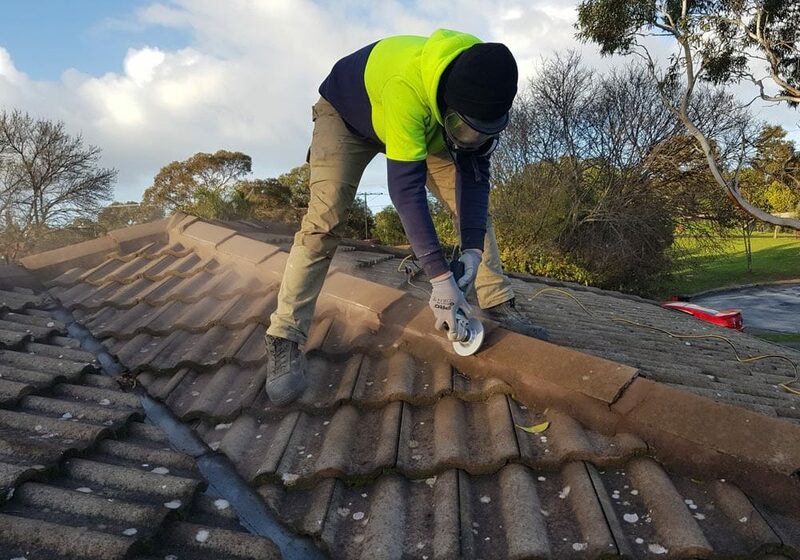 From re-roofing to restorations and gutter cleaning, Adelaide RoofworX have all of your roofing needs… under the one roof. Our results speak for themselves, and we will not stop until you are 100% satisfied with the quality of product and level of service you have received. We promise to add significant value to your home by improving the look and durability of your current roof and related structures, or by installing a brand new roofing solution. Before you go anywhere else, give us a call. We will come to you, no matter how small the job, and provide you with a free, no-obligation quote.